The Pikeur Lantana Breeches has a slimmer cut leg than a standard Pikeur Breech but retains a similar height waistband to the ever popular Pikeur Lugana Breech. 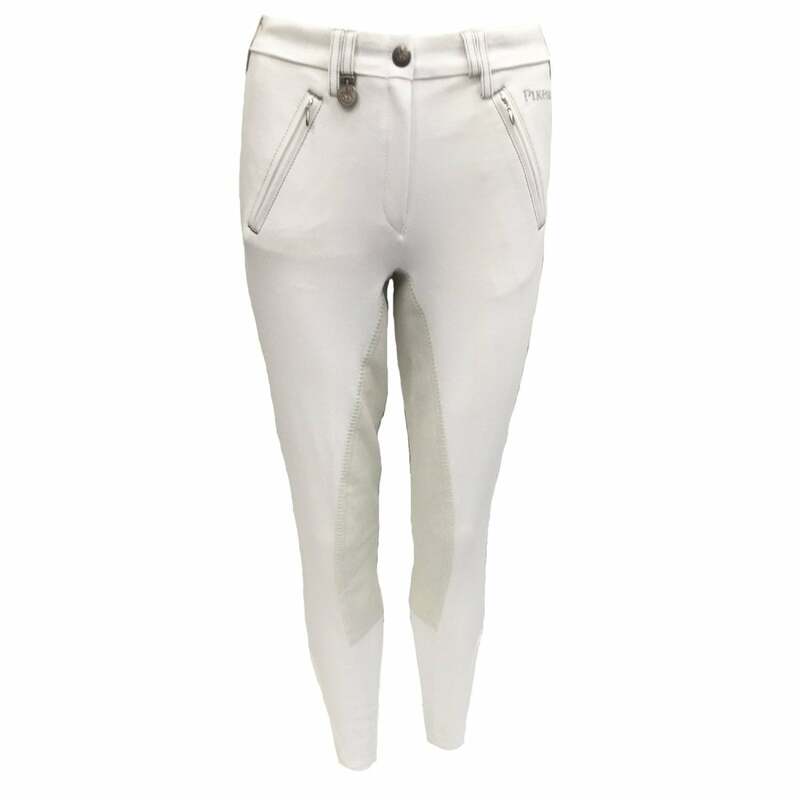 These breeches feature belt loop detailing, two sloping front zipped pockets and an elastic insert panel reducing bulk at the ankle and making them ideal for wearing inside long riding boots. Finished with a McCrown three quarter seat for exceptional feel in the saddle.